What better way to start a long weekend than with vape mail? This package is from BuyBest. They sent four products. Joyetech CuAIO D22: A pen style all-in-one device with an internal 1500 mAh battery and 3.5 ml capacity tank. It has a child-proof flip opening filling system and airflow control. The CuAIO D22 ships with 2 0.6 ohm ProC-BF coils, a spare glass tube, USB charging cable and spare part. 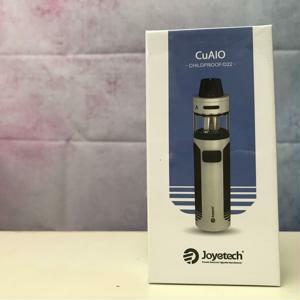 BuyBest lists the Joyetch CuAIO D22 for $23.62. Find out more about it or order one here. 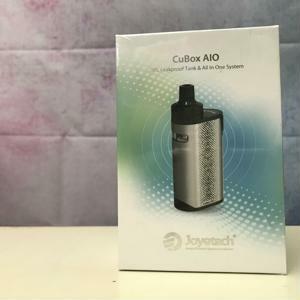 Joyetch CuBox AIO: Another all-in-one device from Joyetch, this one is a box style. The CuBox AIO has an internal 2000 mAh battery and a 2.0 ml tank. It’s a top filler with adjustable airflow. Joyetech includes 2 0.6 ohm ProC-BF coils, a QC USB charging cable and spare parts. BuyBest lists it for A$25.43. Check it out and order here. 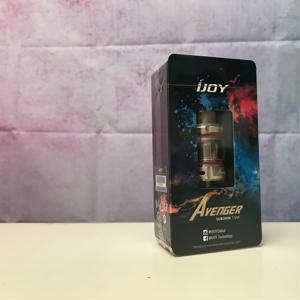 IJOY Avenger Subohm Tank: The Avenger is a top filler with a 4.7 ml capacity and a replacement glass with a 3.2 ml capacity. 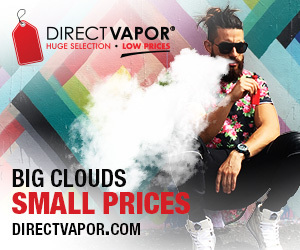 It accepts a number of coils from IJOY, and ships with 2, a 0.15 ohm X3-Mesh pre-installed and a 0.35 ohm X3-C1S coil. Also included is what IJOY refers to as a tool pack. BuyBest offers it in a variety of colors and lists it for $24.90. Find out more or order one here. 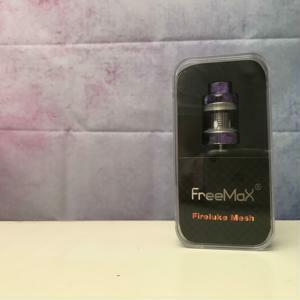 Freemax Fireluke Mesh Tank: One of the newest tanks from Freemax, the Fireluke Mesh has a 3 ml capacity. It’s a top filler with adjustable airflow. Freemax shipe is with 2 0.15 ohm mesh coils, replacement glass and replacement O-rings. BuyBest lists it for $24.50. Order here. Over the next few weeks I’ll post a First Look on each of these products where I’ll open up the boxes, go over specs and operation and give each one a first vape. Make sure you don’t miss these posts by following Seven Report on Twitter and Facebook. Nice share! What is the best vape juice in the UK at the moment?